When Tibor Baranski was 22, he was forced by the advancing Soviets to leave his seminary studies and return to Budapest. He talked his way into the residence of Papal Nuncio Monsignor Angelo Rotta, the Vatican's representative in Budapest. He persuaded Rotta to give him papers that would allow a Jewish family, friends of his aunt, to escape Hungary. Rotta was so impressed by his boldness, he recruited Baránszki to help other save other Jews. Over nine weeks, before the Soviets surrounded Budapest, Baránszki orchestrated the rescue of over 3,000 Jews. Baranski was arrested by the Soviets on December 30, 1944 and sent on a 16 day, 160 miles (260 km) forced march towards a Soviet prison, during which he ate only four times. He was saved by a sympathetic guard and made his way back to Budapest. After he was hospitalized and released, he was arrested again in 1948 for "clerical reaction" and in a show trial was sentenced to nine years in prison. He was released after Stalin's death in 1953. 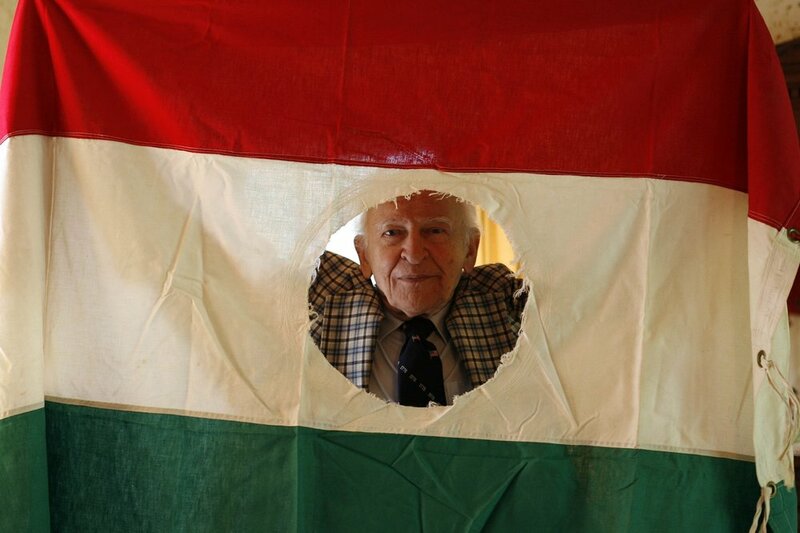 He left Hungary during the 1956 revolution and settled with his wife in New York, where both became U.S. citizens and educators and raised a family. On January 11, 1979, Baránszki was recognized as one of the Righteous Among the Nations by Yad Vashem. He was a member of the U.S. Holocaust Memorial Council.